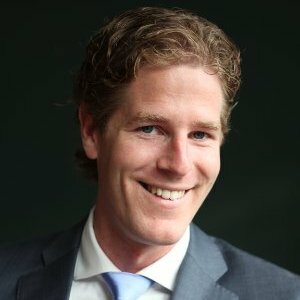 Sander has 10 years private equity experience of which 4 years investing experience in the Benelux. He is passionate about helping entrepreneurs and management teams scale high quality businesses. Coming from a mid-market private equity buy-out perspective, Sander likes to help founders with; refining their business plans, further professionalizing their organisations, and scaling their businesses.